Spotlessly clean teeth and healthy gums — that is the wish of every parent for his or her child. Yet, many children in Murray are suffering from bad breath, referred to as halitosis in the medical world. Bad breath is bad for kids, just as it is for adults. Apart from being a pointer to possible underlying health conditions, halitosis can bring social discomfort. For the parent, the biggest concern could be uncovering what the real cause of the problem is. That is why any kids’ Dentist in Murray will first seek to explain the meaning of this condition. Bad breath that occurs occasionally does not qualify as halitosis. Persistent one does, especially if the doctor establishes a connection to an underlying disease. Bacteria in the mouth are perpetually releasing an unpleasant odor. It is important to separate bad breath caused by poor dental hygiene from the halitosis type, which is more entrenched. Here now are the causes of this disease. Cavities caused by dental caries can be difficult to clean perfectly even with the best efforts. The decay process will only get worse so you can expect microbes to grow. When food collects in these dental caries, the result will be halitosis. Upper respiratory infection abbreviated as URI affects throat, nose or sinuses. Children with this infection will produce bad odor characteristic of halitosis. For treatable or manageable cases, handling the problem is usually straightforward. However, chronic cases of allergies, common cold, and such illnesses can make treatment of halitosis complicated. Kids suffering from acute tonsillitis will often have halitosis as enlarged tonsils harbor secretions and debris that produce a decomposing smell. Tonsils can come with tonsilloliths, also known as tonsil stones. Tonsils contain nooks that trap mucous, dead cells and bacteria. Upon the hardening of this debris, tonsil stones form. If a child has tonsillitis regularly, these stones are likely to form. A tonsil stone manifests mostly in the form of a strong bad smell. Some children have the tendency to breathe via the mouth instead of the nose when sleeping. As a parent, you should discourage or treat this habit because it has serious repercussions on oral health. Many things could make the kid to adopt this kind of breathing — illness, allergy, viral infection, and so forth. Ending this problem is all about taking care of the causative factors, some of which we have already identified. 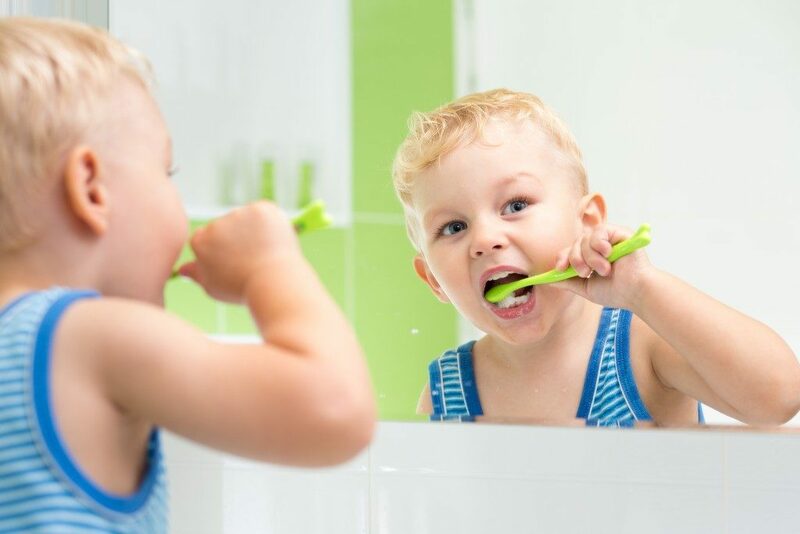 First, you want to make sure the child brushes the teeth several times a day. Supervise them if necessary, making sure they brush the tongue thoroughly. Adequate saliva production in the mouth helps fight bad bacteria and ward off bad breath. Make sure children drink lots of water throughout the day. Boost saliva production even further by giving the kids sugarless gum and crunchy vegetables. Finally, take them to Kids Dentist Murray for diagnosis and treatment of any underlying causes of halitosis. 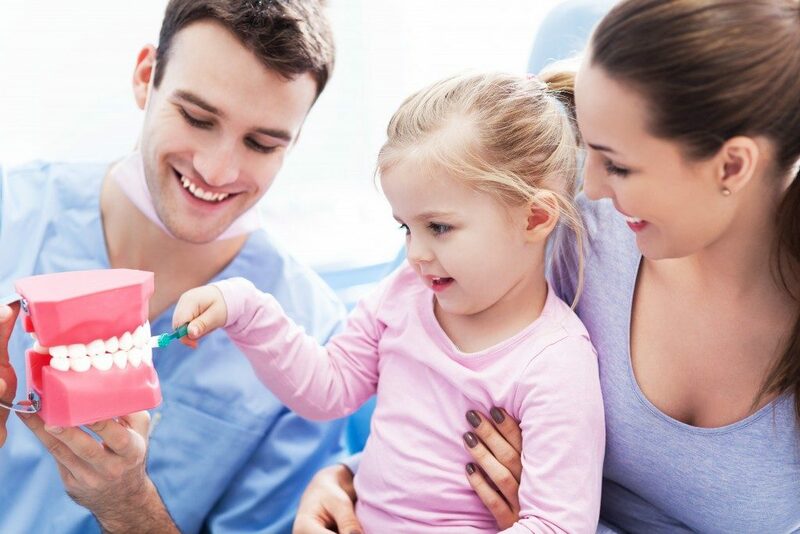 A growing child needs to enjoy good dental health because of the many related general health conditions. Arming them with basic oral hygiene lessons is important for preventing halitosis. If such steps fail, contact a pediatric dentist for help.